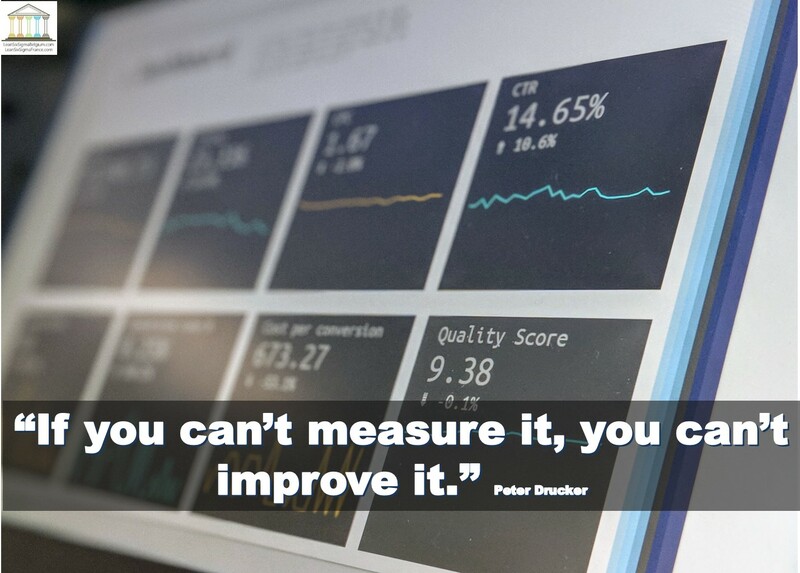 “If you can’t measure it, you can’t improve it.” That is one of Peter Drucker’s most poignant quotes. It is foolish to pursue a campaign of continuous improvement without quantifying and analyzing every facet of a company’s performance, and then acting upon the results. Progress is not a subjective item. Throughout the decades following the Industrial Revolution, metrics have been continually defined and established to track concepts such as quality and profitability. It is possible to suggest, however, that leaders in charge of gathering data, interpreting key performance indicators (KPIs), and steering their companies or departments on their voyage, have remained a few years behind the times, relying on analytical techniques they learned during their earlier years, and possibly getting subsumed by broader internal politics along the way. I have found there to be quite a few notable recent leaders who prove to be the exception and who are, or were, instrumental in developing new methods of data analysis in the pursuit of excellence. Amazon’s Jeff Bezos, Apple’s Steve Jobs, and IKEA’s Ingvar Kamprad come to mind. But their success arrived in great measure through the unique leadership attribute of iconic personality. Their capacity to hire the right people as well as take advantage of metrics helped them push past their competitors and achieve market dominance. If defining KPIs and metrics is a problem, this only gets magnified many-fold by two other significant challenges: an explosion in the types of data and information available, and an apparent atrophying of the leadership population. The data explosion comes from the vast increases in sources of available data. The Internet of Things (IoT) and the Industrial Internet of Things (IIOT) together allow for communication between machines and devices of all types. Information on any element of manufacturing and usage is now available instantly. This data can not only cover what has happened, but it can also be used to anticipate with great accuracy what will happen, a field called predictive analytics. The management of all this information is becoming at once so vital and complex, that proactive companies are starting to rely on machine learning (ML) to carry much of the burden. A decade later, the numbers of leaders in the “key leader age” has not dropped, but their presence has changed. Many in this age group are opting to take the helm of startups, rather than climb the career ladder within a more mature company. Furthermore, the average tenure of C-Suite members is declining. A recent study from Korn Ferry (February 2017) revealed tenures of around five years for executives other than the CEO, and even that position was becoming shorter and less secure. For leaders today to be able to handle the data rushing through the Internet of Things, across mobile devices, and within social media, they must first develop a heightened degree of literacy around metrics management. This is on par with recognizing information security (infosec) as a C-suite level concern, not just an IT problem. Data literacy paves a quick path to analysis and metrics that are gathered and interpreted within seconds rather than weeks. This allows companies to react and proact in accordance with the needs of customers, suppliers, and the marketplace at the moment. It starts with an awareness that such speed and vision are necessary, and it becomes the leader’s responsibility to not only understand how to define metrics of excellence in this era but also how to ensure they are embraced and deployed.